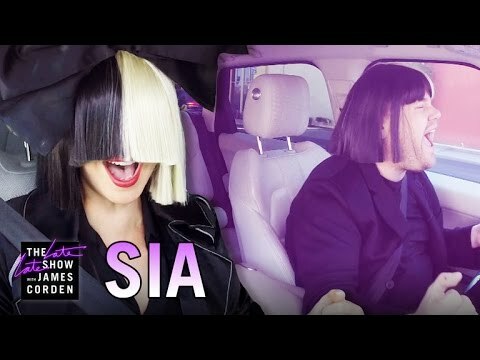 List Rules Vote up the episodes of carpool karaoke that made you most want to be in the car with Corden and friends. When you’re carpooling to work, good conversation and a fair amount of karaoke are the perfect ingredients for a smooth ride. James Corden took things one step further with his Carpool Karaoke segments, which became incredibly popular in the last couple of years. From Adele to Madonna to Michelle Obama, it seems like every star on the planet is available to accompany the charming late night host to work. Not to mention the fact that they all provide plenty of entertainment along the way. The competition is tough in the world of late night shows, but Corden figured out a way to stand out from the crowd. Most of his carpool karaoke videos became full-on late night viral clips, with people from all around the world singing along. And while there’s no shortage of funny game show moments to amuse the Internet, driving with James Corden really seems like a blast. Keen on taking a walk down memory lane? 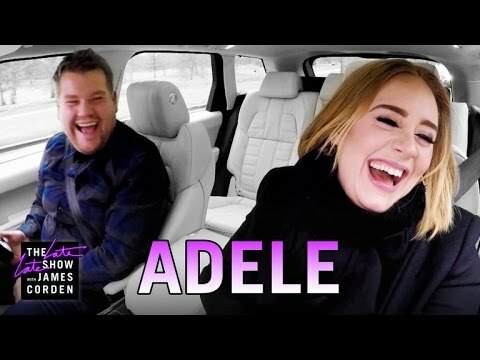 We’ve listed the best carpool karaoke episodes below.